Final day of our look back into the year 1999 A.D.
"I am covered in skin. No one gets to come in. Pull me out from inside. 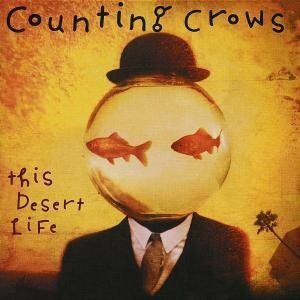 I am folded"
Released in 1999, This Desert Life is the third album from San Francisco's Counting Crows. Today's featured track is called Colorblind . It is a beautiful piece of music that was also used in the movie Cruel Intentions . Please enjoy.